An “artful and compassionate” collection of personal essays, travel writing, dispatches, and book reviews from the author of Laughing in the Hills (Time). 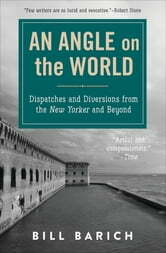 Few writers are as gifted as Barich at making people come alive on the page. His portrait of David Milch, the legendary creator of HBO’s Deadwood, offers an inside look at an eccentric genius at work. Here the Grateful Dead’s Jerry Garcia is depicted as a real person, not a rock star cliché. He finds heroes in such unlikely places as the San Fernando Valley, where former gang members try to prevent teenagers from killing one another in turf wars, and in the trials of operating a home for paranoid schizophrenics in San Francisco. Whenever Barich hits the road, whether to London or Barbados, he expresses the sheer joy of being alive. 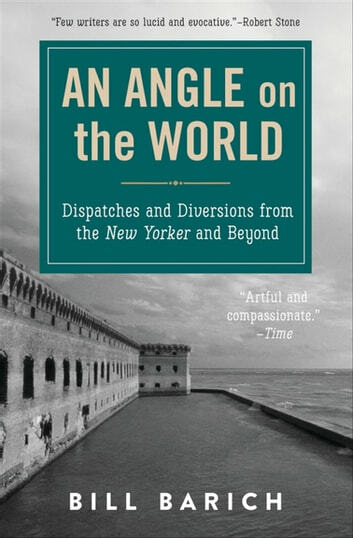 An Angle on the World is an ideal bedside reader, packed with insight, good humor, and razor-sharp prose that has earned Barich his enviable reputation as a writers’ writer.